There are several species of bird that need grit (like Manna Pro Poultry Grit, 5-Pounds ) added to their diet to aid in digestion. For example, adult chickens need grit; they swallow their food whole and the grit they eat sits in their gizzards and helps break down larger pieces of food or hard-hulled seeds. Many chicken owners use ground oyster shells for grit, which also provides much-needed calcium to the chicken. 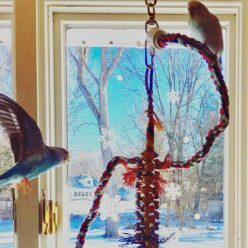 Years ago, after noting that many birds needed grit, it became widely accepted that budgies must need grit too, and it was quite common to offer household pet parakeets grit. This is, we now know, wildly unnecessary. 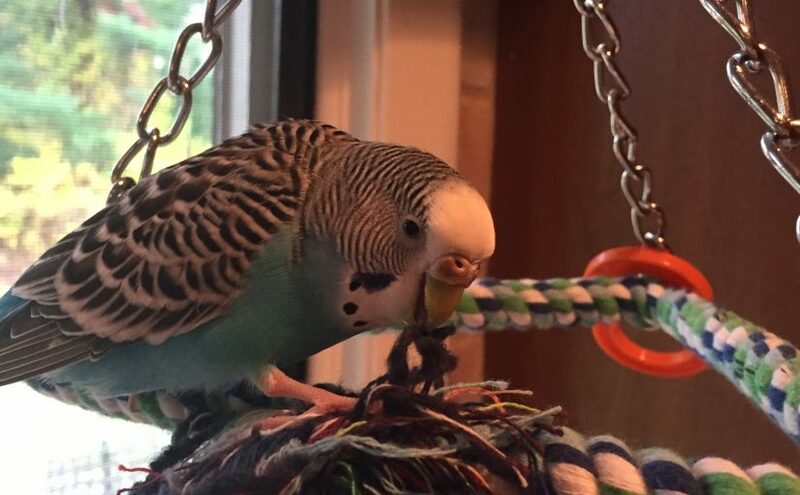 Unlike chickens, budgies hull their seeds before they eat them, meaning there is nothing hard to break down once it reaches their crop. 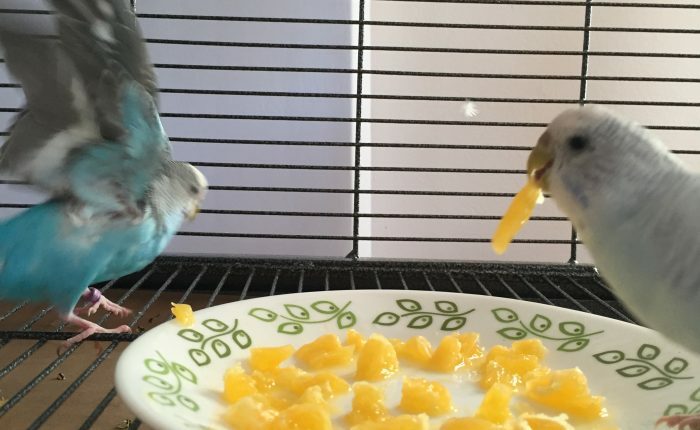 Also, when they are eating other foods they use their beaks to break it down, so there is again no need for grit assistance. 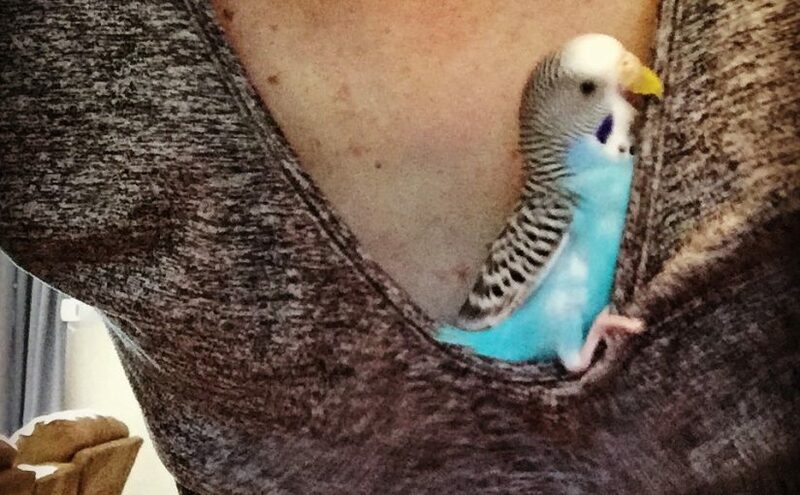 Beyond just being completely unnecessary, gravel can be detrimental to your budgie’s health. 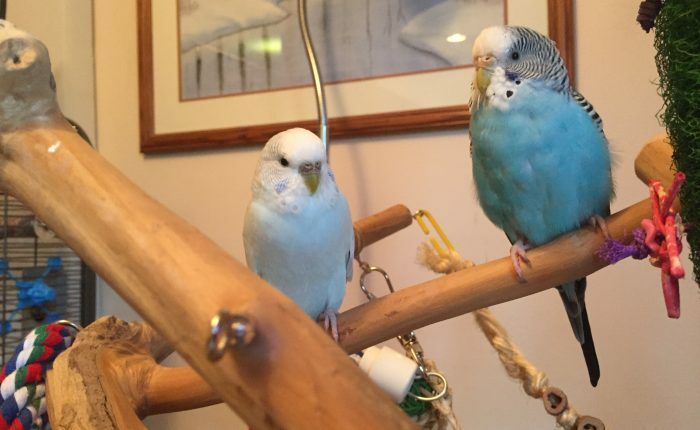 Because of the way the budgie digestive system is designed, there’s a good chance the grit will get stuck in their bodies instead of excreted, and this will cause blockages and potentially death. Budgies DO need additional calcium like the oyster shell grit would provide, but this can easily be achieved by offering Penn Plax Cuttlebone Natural 6 Pack and/or Zoo Med 26384 Bird Banquet Fruit Mineral Block, 1 oz/Small . 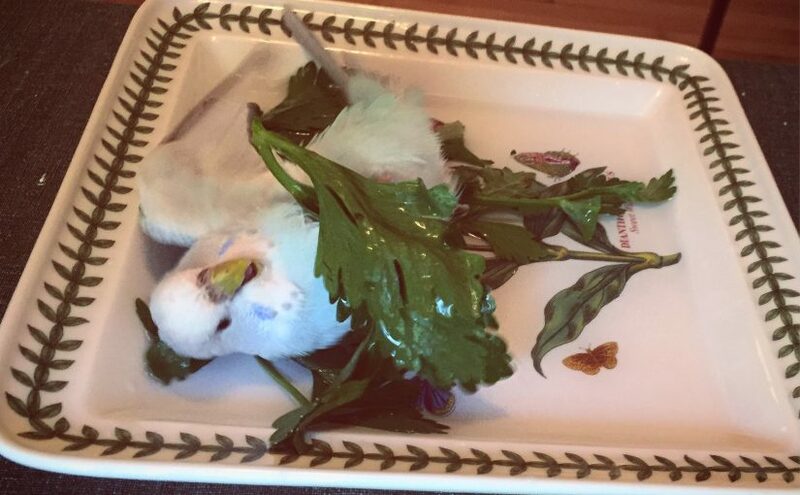 You could also feed your budgie crushed eggshells for calcium. So, grit is one thing you can remove from your shopping list, which is always nice!